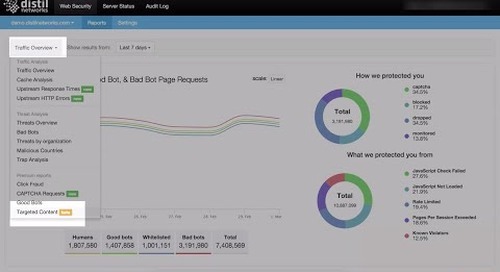 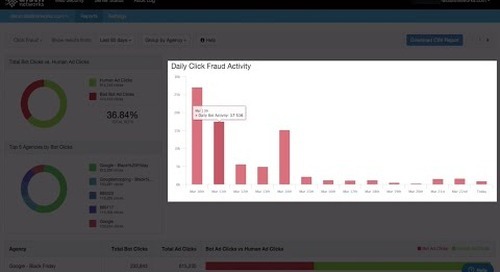 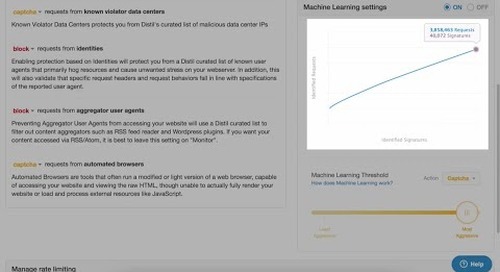 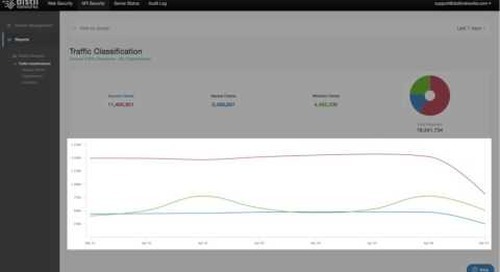 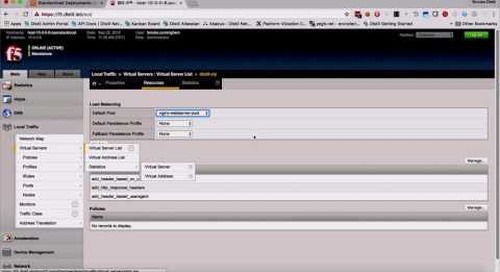 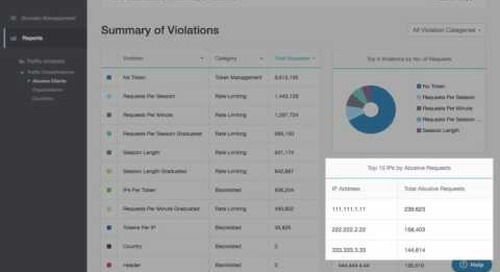 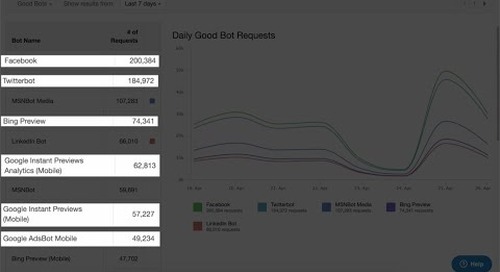 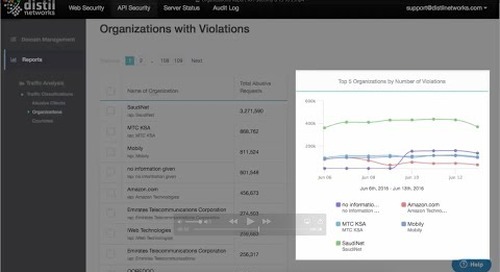 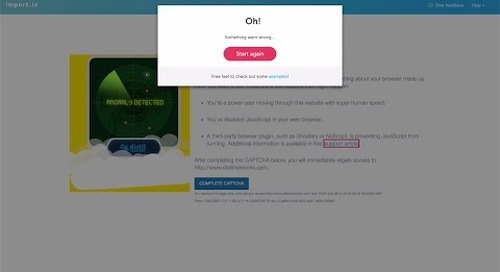 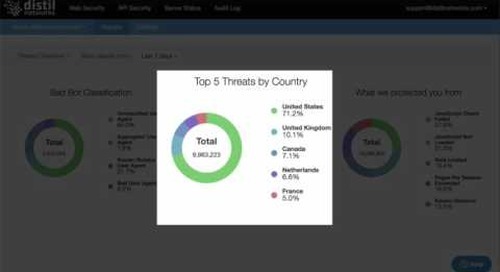 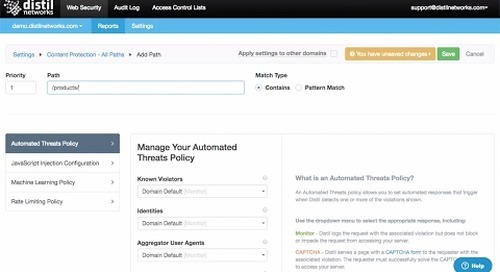 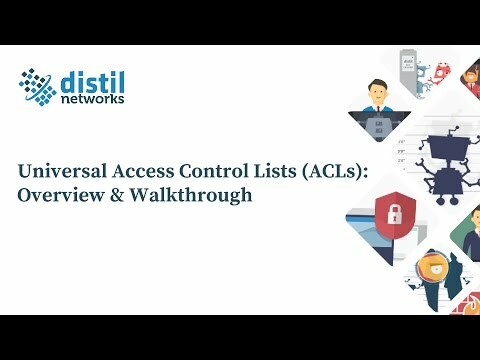 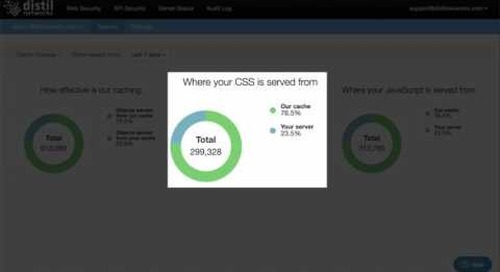 In this tutorial video, you'll learn how to use Distil's Bad Bots report. 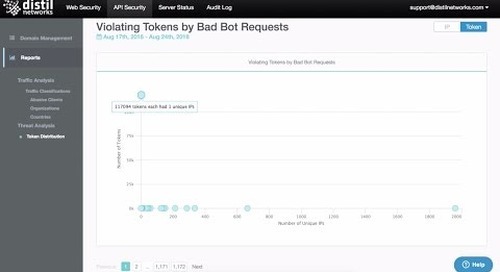 This report is comprised of a table that lists each bad bot’s name, classification, and total page requests tied to the bot. 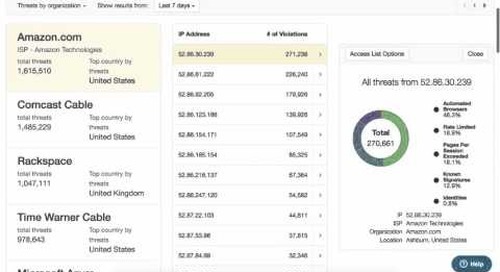 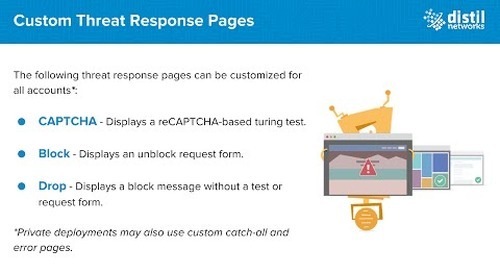 More than just a list of IP addresses associated with bad bots, the report also provides a dynamic picture of unwanted traffic targeting your website.